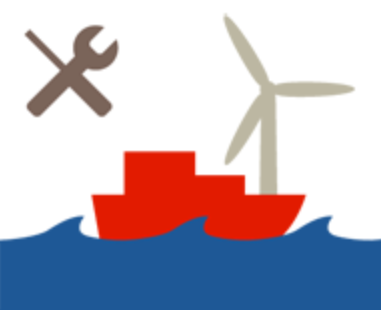 Joint Industry Projects Offshore Maintenance I & II focus on the operability of wind park maintenance vessels. The objective of the Offshore Maintenance (OM) JIP Part I is to select the most suitable maintenance strategy and vessel for a wind park for any time of the year. Part II focuses on the short-term, access strategy selection. To reach this objective the Deltares Meteo Dashboard system will be further developed so it can be used for day-to-day decision making. So far sixteen different participants have joined including shipbuilders, OM operators, access system and utility companies. The project will run until 2019 and is still open to join.